Chicago was’t mentioned, but for sure we have our problems, starting with a $200 street vendor’s license to play music or sell goods to support charities. I’m surprised they haven’t gone after Girl Scout cookies and Boy Scout popcorn and put a tax on that! The state of Texas now requires every new computer repair technician to obtain a private investigator’s license. 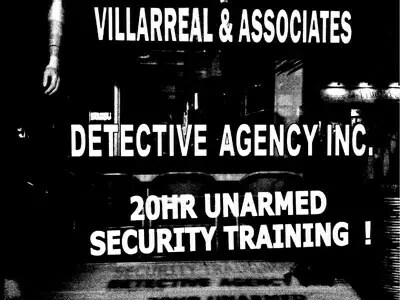 In order to receive a private investigator’s license, an individual must either have a degree in criminal justice or must complete a three year apprenticeship with a licensed private investigator. If you are a computer repair technician that violates this law, or if you are a regular citizen that has a computer repaired by someone not in compliance with the law, you can be fined up to $4,000 and you can be put in jail for a year. The city of Philadelphia now requires all bloggers to purchase a $300 business privilege license. 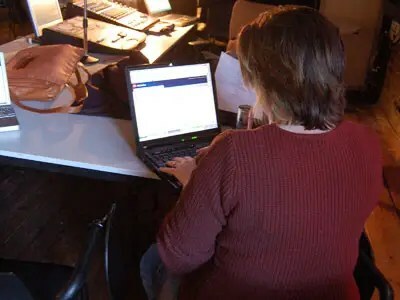 The city even went after one poor woman who had earned only $11from her blog over the past two years. 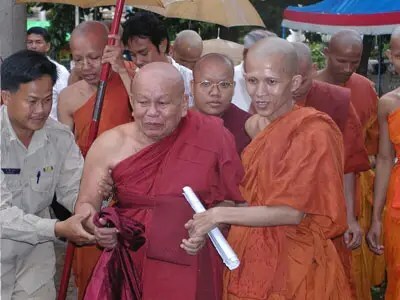 The state of Louisiana says that monks must be fully licensed as funeral directors and actually convert their monasteries into licensed funeral homes before they will be allowed to sell their handmade wooden caskets. 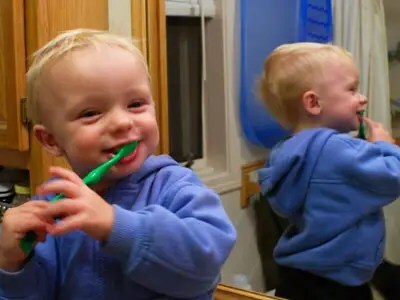 In the state of Massachusetts, all children in daycare centers are mandated by state law to brush their teeth after lunch. In fact, the state even provides the fluoride toothpaste for the children. (Of course they do, flouride is rat poison and companies can either put it in gum, the water supply or toothpaste because otherwise they have to pay big buck to dispose of this hazmat. If you attempt to give a tour of our nation’s capital without a license, you could be put in prison for 90 days. Federal agents recently raided an Amish farm at 5 A.M. in the morning because they were selling “unauthorized” raw milk. Of course this has always been a huge fight between big agra dairy and the little farmer. Agra dairy claims raw milk is dangerous, when it is not, it actually can kill bad bacteria while preserving probiotics and other nurtirents; the smaller farmer wants to make tons of money from raw milk, which is consider by some to be a medicinal food for many ailments. And the fight continues…. 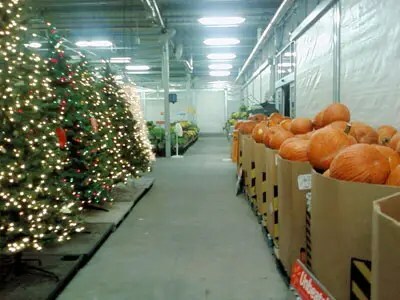 In Lake Elmo, Minnesota farmers can be fined $1,000 and put in jail for 90 days for selling pumpkins or Christmas trees that are grown outside city limits. 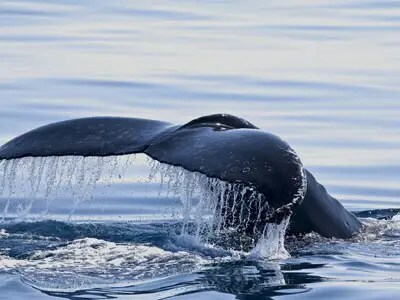 A U.S. District Court judge slapped a $500 fine on Massachusetts fisherman Robert J. Eldridge for untangling a giant whale from his nets and setting it free. So what was his crime? Well, according to the court, Eldridge was supposed to call state authorities and wait for them do it. 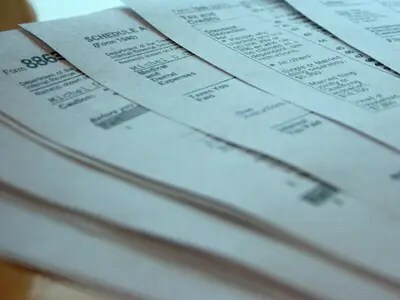 Deeply hidden in the 2,409-page health reform bill passed by Congress was a new regulation that will require U.S. businesses to file millions more 1099s each year. In fact, it is estimated that the average small business will now have to file 200 additional 1099s every single year. Talk about a nightmare of red tape! But don’t try to avoid this rule – it is being reported that the IRS has hired approximately 2,000 new auditorsto audit as many of these 1099s as possible. 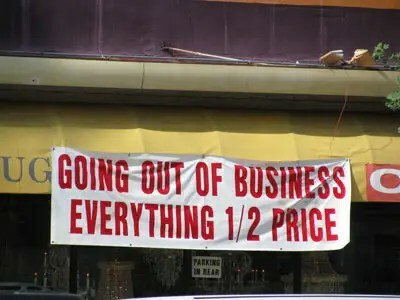 The city of Milwaukee, Wisconsin makes it incredibly difficult to go out of business. In order to close down a business, Milwaukee requires you to purchase an expensive license, you must submit a huge pile of paperwork to the city regarding the inventory you wish to sell off, and you must pay a fee based on the length of your “going out of business sale” plus a two dollar charge for every $1,000 worth of inventory that you are attempting to sell off. 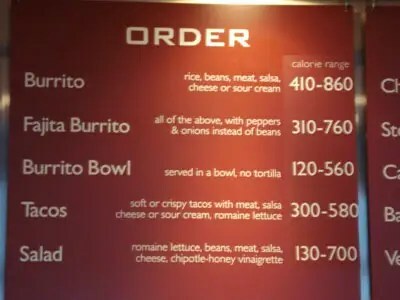 The U.S. Food and Drug Administration is projecting that the food service industry will have to spend an additional 14 million hoursevery single year just to comply with new federal regulations that mandate that all vending machine operators and chain restaurants must label all products that they sell with a calorie count in a location visible to the consumer. Of course many business are already doing this because what they have learned from studies is that when calories are posted, the consumers actually order MORE food, so it seems both the regulation and the “additional cost” is pretty much nuts.